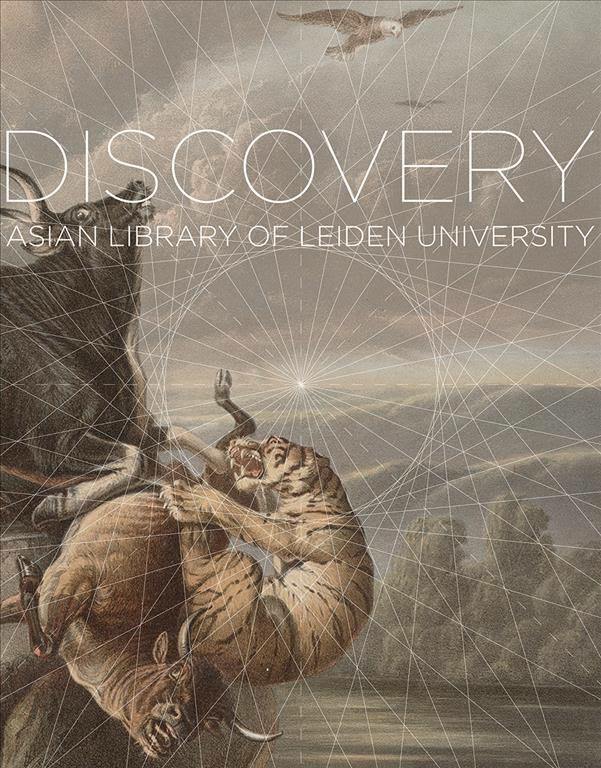 About two years ago, Kurt De Belder, University Librarian of Leiden University, approached me with the assignment to compile a volume on the Asian Library. He explained me the idea of a large Asia focussed library, that comprised several collections and that was opened on September 14, 2017. I accepted this honourable question with great pleasure, but also with some hesitation. The University Library of Leiden University and the Asiatic collections of the other libraries have a great reputation, both nationally and internationally. Immediately several ideas about the content of a volume like this crossed my mind. First, the book has to cover the geographical regions represented in the library. Second, all the libraries united in the Asian Library should be equally represented. And last but not least, all media deserve a place in the volume. So the pages should not only be filled with the unique manuscripts and rare first editions of old books, but should also pay attention to for example the extensive magazine collections, recently acquired modern printed matter and non-paper objects. The geographical regions covered by the library are clear: South-, Southeast- and East Asia, and they are represented by five large and important collections. These collections are the Institute Kern on South-Asia, the library of the KITLV and the heritage collections of the Royal Tropical Institute (KIT) with a focus on Southeast-Asia, the East-Asian Library on the Far East, and finally the collections of the University Library themselves with a broader scope. For this book, the manuscript collection, the cartography department, the photography department and the print collections of the University Library supplemented these collections. That was the starting point. Subject specialists Nadia Kreeft and Liesbeth Ouwehand both helped me finding my way in the different buildings with their collections, before they were brought to their final destination at the newly built Asian Library, along the Witte Singel. In the meanwhile, together with the dedicated publisher Anniek Meinders of Leiden University Press, I had interesting and inspiring discussions with the curators and subject specialists, with the users of the libraries (professors, students and general public) and with the editorial board, to form an idea for the book. This resulted in a plan for an eclectic volume with 25 illustrated essays on the library and on specific parts of the collections, and 25 top pieces. The big question, though, was how to bring unity in this variety of topics? First, you need a team of good and dedicated photographers, since the images are the first people see when opening the book. Fortunately, the University Library has a team of very good photographers, who were able to make fresh high-resolution images of documents that suffered from time, climate and use. Next to the illustrations of the essays, the team made some spectacular photos of the top pieces, really placing them on virtual pedestals. The last step was the design of the book. Publisher Anniek Meinders commissioned graphic designer Bart van der Tooren. The combination of his craftsmanship and artistic ideas really did it. His design not only united the content as I hoped for, but it also lifted the whole project to a next level! So in my opinion, the result is spectacular. The content is very interesting and diverse, as the library itself is, the illustrations and top pieces are eye candy and the design is mind blowing. I simply love the cover, with the golden lines that sparkle in the light. But hey… I am slightly biased. Please check the volume Voyage of Discovery yourself. I am happy to hear your opinion.